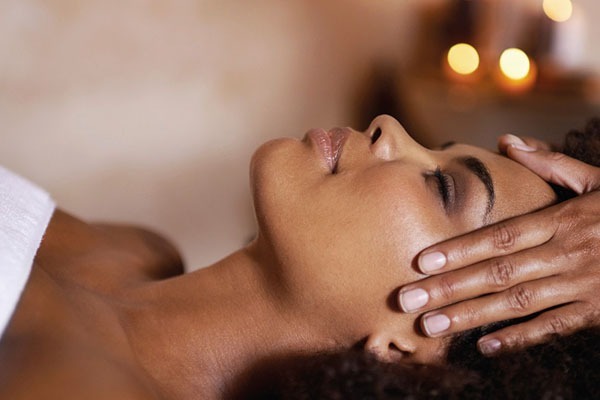 The best facial in Cape Town...soft, beautiful, radiant skin! With our highly experienced beauty therapists, reasonable prices and exceptional products, Mai Thai Wellness Spa offers a range of world-class rejuvenating facials covering all skin care requirements. Our therapists’ knowledge will help you select the facial therapy best suited to your individual needs. 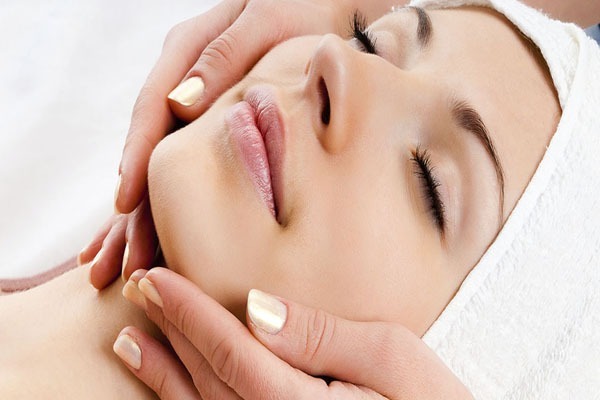 From problem skin facials to anti-aging facials, we have gorgeous custom beauty treatments especially for you. We stock the award-winning medicosmetic brand, QMS, from Germany with its’ unique natural collagen driven formula, with proven effective results. We also stock the 100% natural organic Waterlily range from HARNN, Thailand. Founded in Germany, loved worldwide. QMS Medicosmetics was the brain child of Dr.Med. Erich Schulte, an aesthetic surgeon and internationally-renowned authority on skin regeneration. The collagen-based product range was born out of Schulte’s research into creating the perfect cream to prep skin for surgery and help it heal afterwards. He has revolutionized the way we treat and care for our skin. The company is fast growing and is now in 700 prestigious locations across the globe, including the Mandarin Oriental Hotel in Bangkok, Thailand – the first in Asia to launch this collagen-intensive luxury product line from Germany. Good for: Every age including sensitive or problematic skin. An intense cleansing and refining treatment through the combination of deep pore purification followed by the famous QMS Algae Mask which lightly firms, soothes and hydrates. 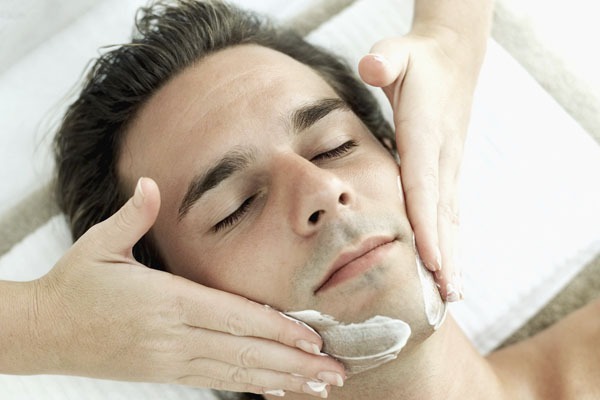 This facial calms sensitivity, redness and inflammation and restores the basic functions of the skin. With the innovative QMS Repair 3 Complex to support and regenerate, this facial repairs the skin’s own protective functions and improves the overall wellness of your skin. Hydrates, refuels and energizes the skin through the use of innovative activation techniques which increase the supply of active ingredients to revitalize the skin, leaving it fresh and glowing. Provides instant vitality to jet-lagged and tired skin. The ultimate facial for guests who need a refresh for summer – say “hello” to that summer glow! 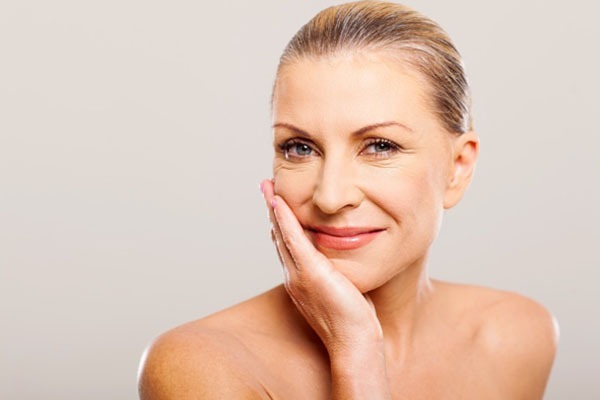 Give your skin a powerful collagen boost with this advanced specialized treatment. Developed to address premature ageing of the skin and improve its moisture levels, elasticity and overall wellbeing. Skin is restored, rejuvenated and revitalized. 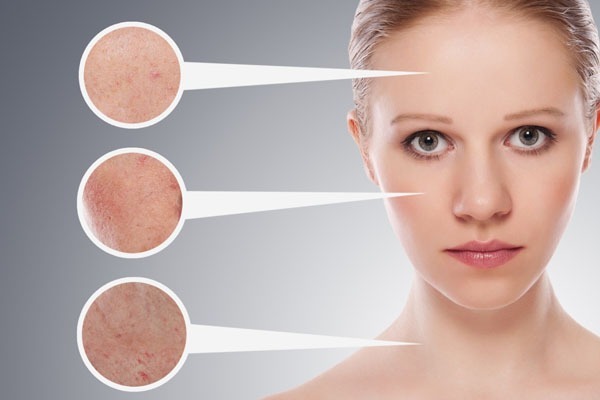 It features QMS Medicosmetics’ unique system of high-grade collagens combined with advanced exfoliation technology to reveal firmer healthier skin that glows. This much loved facial strengthens and regenerates the skin with a focus on the areas that are prone to loss of elasticity as skin ages. Delivers a lifting and tightening massage in combination with a collagen-boosting treatment to help improve the tonicity of the jaw lines, cheeks and eyebrows. This specialized facial targets excessive and irregular pigmentation on the face, décolleté and if required, the hands. Also helps to restore skin tone. Features QMS’ pioneering Day/Night Collagen Serums and the innovative and highly effective SkinTone Light Serum which blocks the melanin synthesis causing the irregular dark spots. HARNN’s Natural Skincare Collections are carefully developed with the knowledge of natural botanicals from traditional herbal medicine and scientific research. 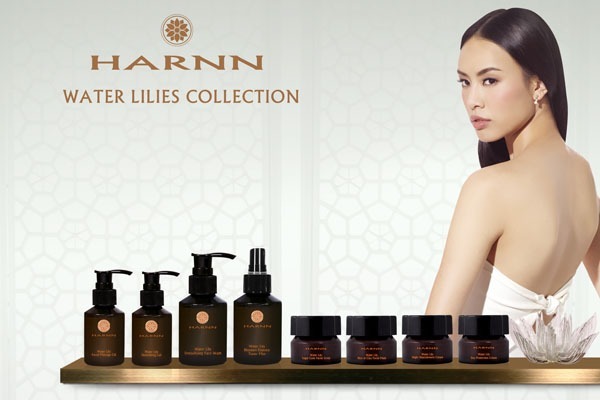 Using the finest natural active ingredients, along with the Asian holistic approach to wellbeing, HARNN products help restore the natural balance of the face and body. Pure white Water Lily blossoms are an integral part of Asian heritage since ancient times. This facial combines anti-oxidant-rich Water Lily facial care nourishment with Liquorice and Cactus extracts to help nurture the skin and slow skin aging. With the Sugar Cane Face Scrub (with Rice Bran Oil and Pomegranate), as well as the Japanese Tanakura Rice and Clay Face Mask to help restore the natural radiance and grace of healthy skin.